Our long lasting batteries can be used with any electronic product that requires that particular size. 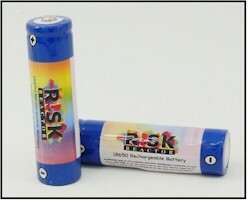 Risk Reactor Inc. has specifically manufactured these quality batteries for our black light flashlights. Most of our UV flashlights come with batteries. Make sure you get extra and have them when you need them. 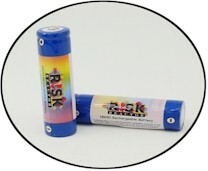 We carry a wide range of batteries for any use, but we created these specifically strong for use with our black lights. Black Light Ultra Violet AA, AAA, and CR123A Batteries.